The most obvious way to lessen or prevent damage to pallets or merchandise is to train. Warehouse drivers should be certified and well-educated in the logistics of forklift operation and in warehouse operations. Employees should be educated on the maintenance of the machine, and they should understand the limitations of their machine. Another method to limit accidents in the warehouse is to keep the warehouse clutter-free, and have all the aisles clear and to be well-lit. It can be a common occurrence to see a stack of pallet racks in the aisles. 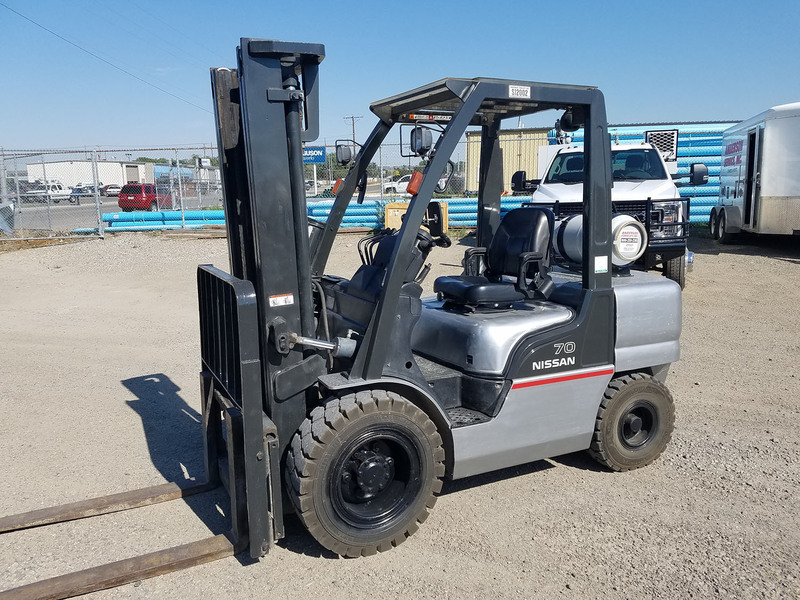 The forklifts should have adequate lighting, and each forklift should be outfitted with mirrors that enable the operator to see everything. There should also be speed limits put in place; operators should know and understand the limits within the warehouse and the inherent capabilities of the machine. It may also be a good idea to have signs posted within the warehouse so there is little to no doubt about the warehouse’s policy regarding speed. The last method to ensure the limits of accidents in the warehouse is to label each and every rack with the load tolerances. Again, there shouldn’t be any doubt as to the limits of the machine. Operators and other trained personnel should inspect the racks for damage. They should check the racks for alignment. One thing not often considered is to check the condition of the floors within the warehouse; floors should be without major dips and should be kept relatively level. Warehouses are difficult places to manage perfectly. Yes, minor accidents are bound to happen, although, hopefully, when a warehouse is operating with well-trained employees, employees who know and understand the ins and outs of their machine, employees who understand the policies regarding safety, it will be less likely to happen.